No spoilers, just great beards. I have a confession to make. I’m not even close to up to date on Game of Thrones! But I admire it from a distance, until I can sacrifice the hours (days?) it would take to get up to speed. See? I’m a fan, even if I’m not an up to date fan. And now I get to write about beards too. You won’t have to worry about me giving away any spoilers here, just beardy goodness. But if there’s one thing I’ve learned – don’t get attached to any of them! Such is the cruelty of Game of Thrones. 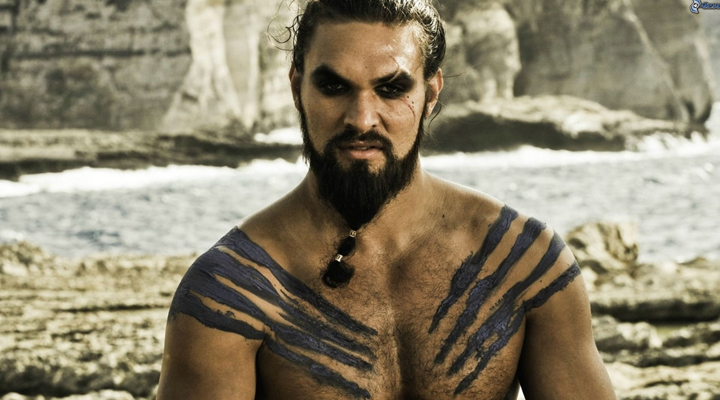 Khal Drogo. I know right? You could get lost in that beard. And wouldn’t that be just wonderful? What was I doing again…? Oh, beards. 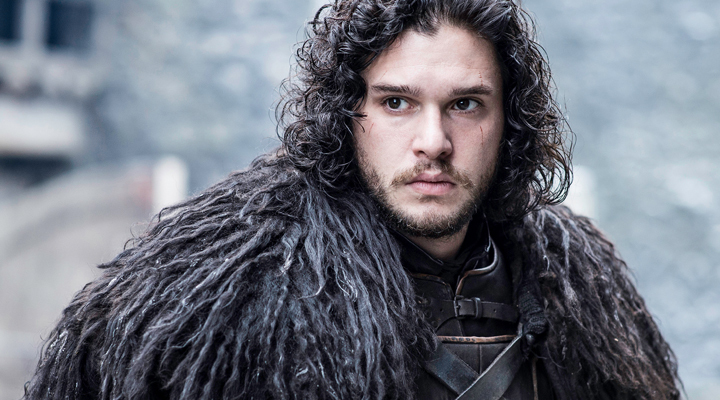 Jon Snow. Contain your beardgasms. So he doesn’t have the length and the girth that Khal was blessed with, that doesn’t make his beard any less beautiful. Apparently he knows nothing, but I bet he knows a thing or two about good beard oils and grooming. 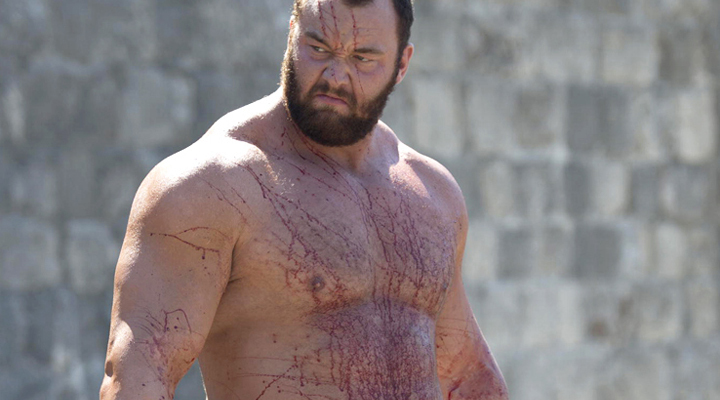 The Mountain. With a beard like that, you don’t need a name. You need a title worthy of that majesty. Look how his beard glistens beautifully with the blood of his enemies. Total dreamboat, right? Think of all the fondling as you stare longingly in to the beard. 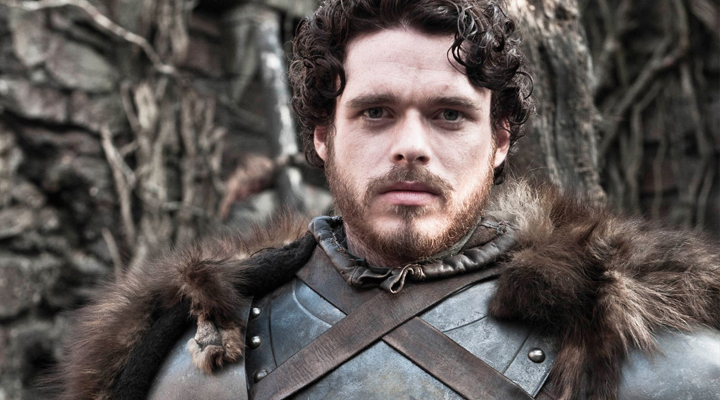 Robb Stark. Beauty never looked so beardy. Serving a carefully trimmed and groomed number that highlights that godly jawline. It’s hard to look away, but remember – his eyes are up here. Though I’m sure a beard rub wouldn’t go amiss. He has the whole package right there, that beard is practically godly. A beard that could turn any frown upside-down (just not his own, apparently). 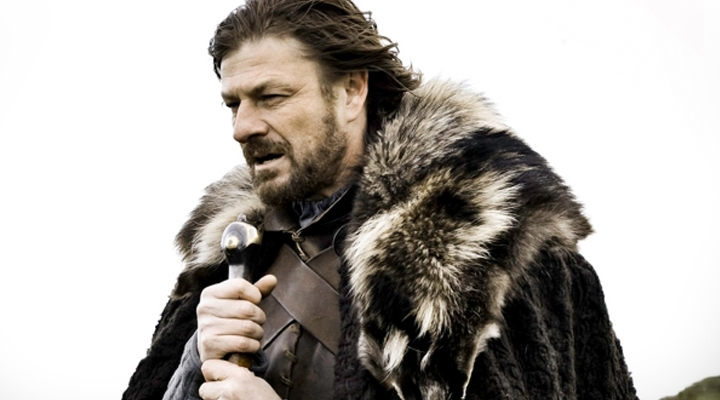 Eddard Stark. Take in all that majesty. I don’t know about you, but I have a bad feeling about this one. I’m a little wary about getting attached. And yet, I’m drawn in by the beauty of those bristles. 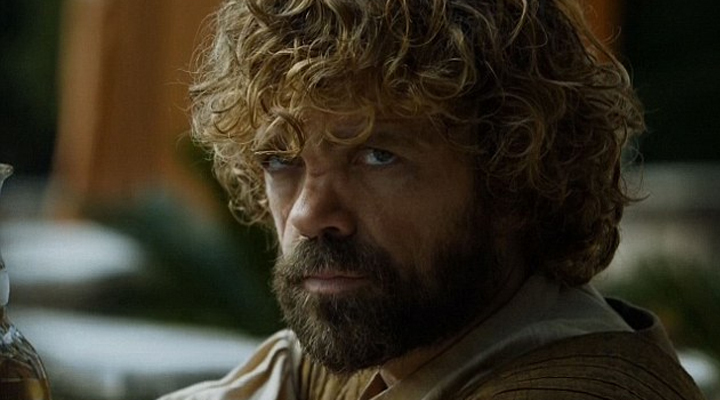 That’s my list of favorite Game of Thrones beards. Did your favourite make it in to the list? Or did I miss a beard? Get in touch with your favourites!